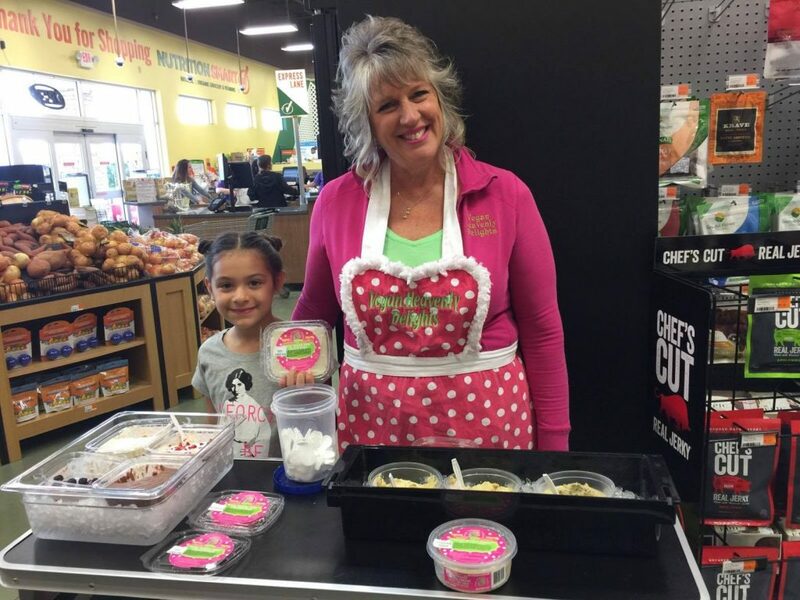 Vegan Healthy Delights is an all natural nut based product line local from Ft. Pierce! Products include dips, spreads, and cheesecakes. They are Non-GMO, Raw, and Gluten Free! They will be demoing their goodies February 19th, from 11am to 1pm.